The people of Provo deserve a strong legal advocate who keeps all of their legal rights and entitlements in mind. That's why our team is here to help. Our years of expertise can be crucial for complicated wrongful death lawsuits and other kinds of litigation regarding negligence. The state of Utah has very specific laws with regard to wrongful death litigation. Let's take a moment to consider these state statutes. In basic terms, “wrongful death” refers to the death of a person that is the result of the actions of another party. More specifically, Utah Code section 78B-3-106 specifies that a wrongful death is the result of a “wrongful act, neglect, or default” of another party. In essence, the same sorts of considered in personal injury cases apply to wrongful death cases, though the incident in question results in a fatality rather than just an injury. Even if you are very close with the person who passed away under tragic circumstances, you may not be eligible to seek a wrongful death lawsuit. Utah law specifies who is a rightful heir who can pursue a legal action. There may be certain limitations and exceptions with regard to these laws, so it's important to consult with an attorney following a loved one's death. Just like personal injury lawsuits, a statute of limitations applies to wrongful death lawsuits. This is a set amount of time from the date of death that a legal claim must be filed. In the state of Utah, the statute of limitations for wrongful death cases is two years from the date of the loved one's death. If the wrongful death claim is against a government entity, the statute of limitations is just one year. While these may seem restrictive, they are intended to keep the legal system fair by ensuring the integrity of evidence and that witness testimony isn't affected by loss or haziness of memory. During a wrongful death lawsuit, the heirs to the deceased's estate may seek compensatory damages and punitive damages. Compensatory damages are intended to cover actual or material losses that occur as a result of a loved one's death, such as lost wages, loss of companionship, medical care prior to death, damage to property, and so forth. Punitive damages are intended to punish the negligent party for their actions. 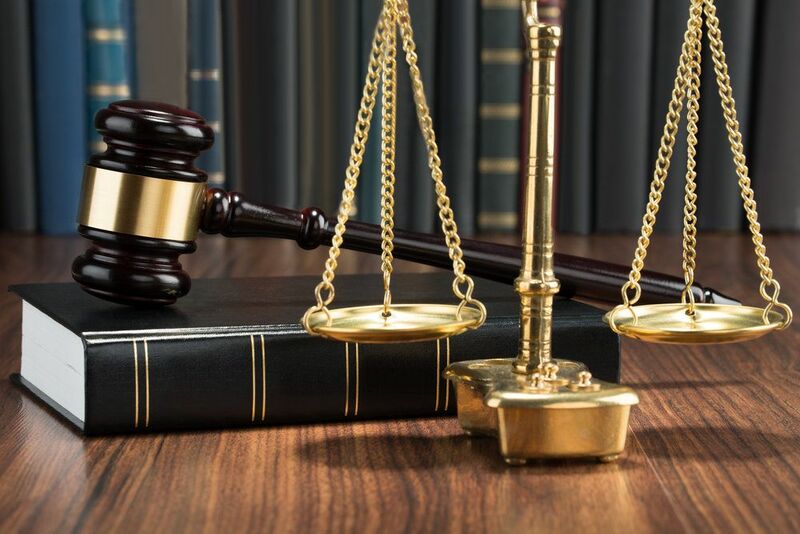 These are sought when the nature of the case warrants additional damages in excess of compensatory damages and in order to deter similar future actions from being repeated. For more information about your legal options following the tragic and avoidable loss of a loved one, be sure to speak with a skilled wrongful death attorney today. Our team will help you fight for justice after a loved one has passed.